Protected cloud delivers blazing fast response with complete security - just like every other product of BlockDOS. 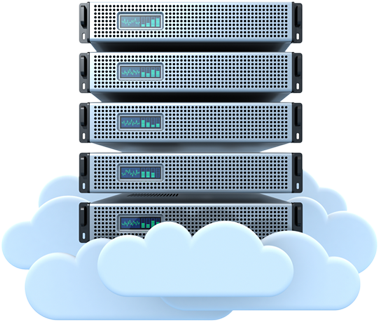 Our cloud nodes are very responsive and fully managed thereby taking away all your headache. Sleep tight, we’ve got you covered. Our cloud nodes are completely redundant so you never have to worry about downtime again. Powered with multiple hypervisors and central RAID-10 protected SAN storage, our protected cloud is best solution for enterprises looking for scalability. We employ all the best practices while provisioning your cloud node to make sure your server is boosted with extra speed. All tweaks and modifications are done to give you best of both worlds. We offer cloud containers with top-notch performance and reliability. Backed by multicore Xeon multi-processors, you get processing speed and response time like never before. Our cloud nodes are fully scalable. So whenever you feel the need to upgrade, we can make it happen instantly. With our auto-scalability feature, this can happen in real time.